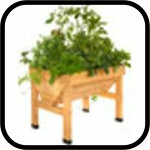 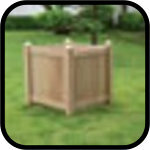 We have several ranges of garden planters which should suit everyone's tastes and desires. 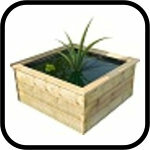 Our Terracotta Pots have been hand made with delicate detailing in a traditional manner. 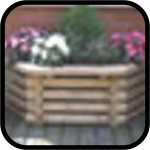 The inter locking wooden planters have been fully pressure treated for longevity while our square planters and garden troughs have been dip-treated in a environmentally friendly preservative. 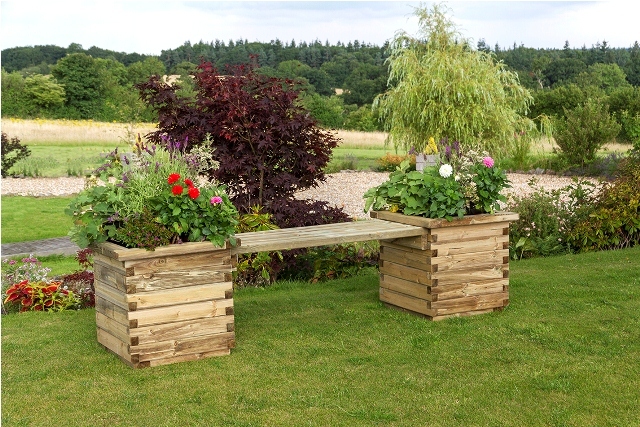 The Isabel Planter Bench is a fantastic garden wall planter which suits any garden. 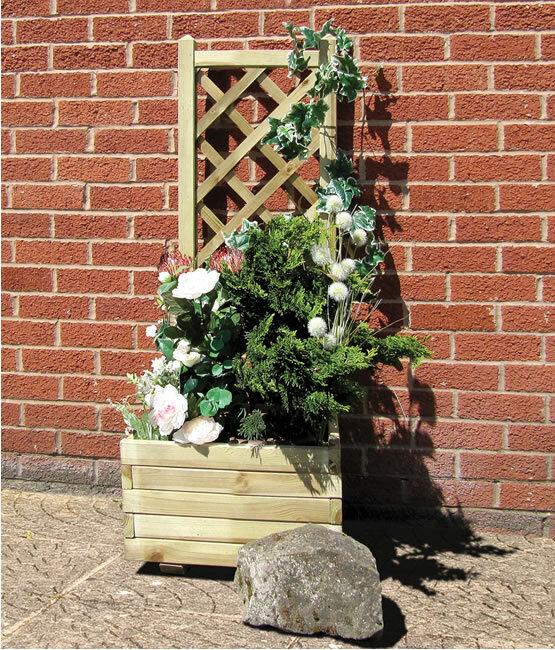 Our Sleeper Garden Planter measuring 0.90m x 0.90m x 0.45m is a great addition to any garden increasing space and expanding the range of plants that you can grow. 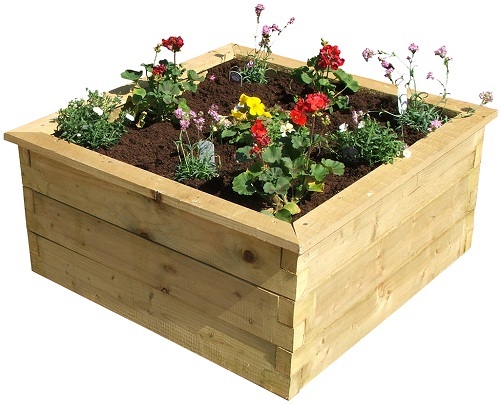 Our Sleeper Garden Planter measuring 1.80m x 0.90m x 0.45m is a great addition to any garden increasing space and expanding the range of plants that you can grow.